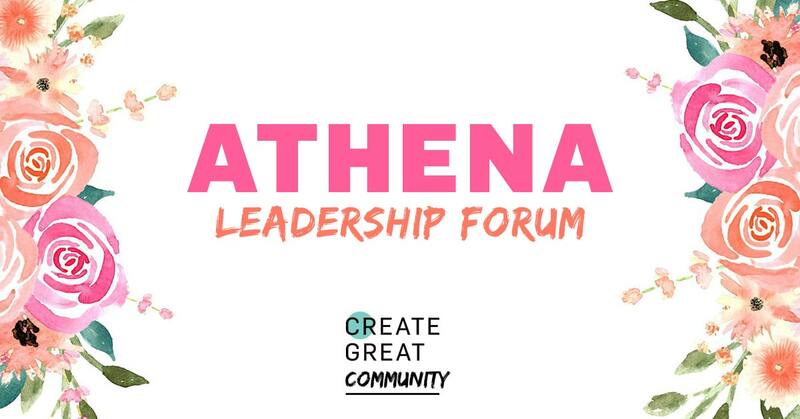 The ATHENA Leadership Forum fosters and supports the development of strong female leaders in our community. Rooted in the eight principles of the ATHENA Leadership Model, the bimonthly ATHENA Leadership Forum provides professional development opportunities for women of all levels. Join us to learn valuable leadership lessons, interact with leaders in the community and network with a diverse group of women through dynamic roundtable discussions.